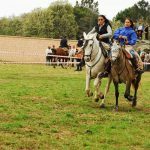 As every year the residents of Valverde celebrate the feast of San Isidro and our friends A Revolera invite anyone who wishes to celebrate San Isidro, enjoying a horseback ride. 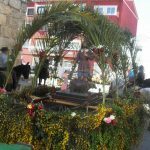 The route will take place on Sunday 15 de mayo, to keep the tradition of our ancestors, which they celebrated the festival of San Isidro,,es,then catch the San Isidro Plaza del Pueblo and move Horsemen escorted by all the people to the Place with your name,,es,down to San Isidro,,es,Horses associations will attend neighboring Valverde del Fresno,,es, which is deeply rooted in all valverdeños, when the pattern of the vast majority of the residents of Valverde. 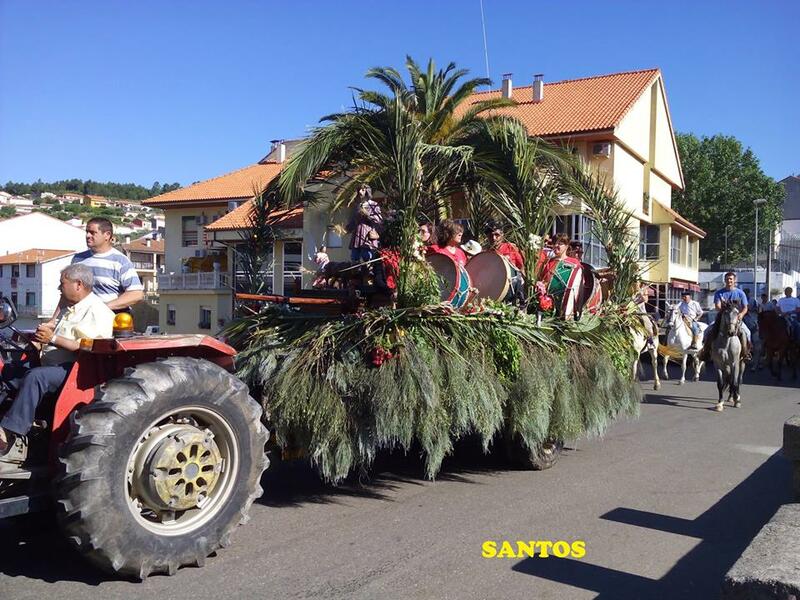 Year after year engalanamos a trailer, with flowers of the Sierra de Gata, para luego coger a San Isidro de la Plaza del Pueblo y trasladarlo escoltado por todos los Caballistas del pueblos al Paraje con su nombre, a 7 km of Valverde, where mass is held in his honor and in honor of all the tenants. 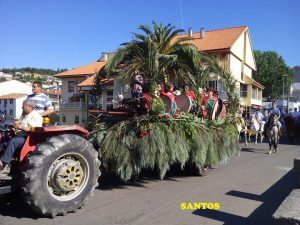 The salida It is from the Mesón el Quijote, a las 11:00 horas de la mañana del Domingo, donde nos juntamos todos los caballistas, para ir a u Forti, como decimos nosotros, para bajar a San Isidro a 7 Km del pueblo, which is in a trailer decorated with vegetation of this mountain and escorted by numerous horses. 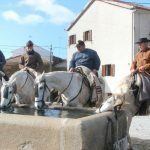 Asistirán asociaciones de Caballos vecinas Valverde del Fresno ,Eljas, San Martín de Trevejo, Villamiel, Hoyos, Holly, Cilleros, Vegaviana, Gata, Perales del Puerto, Torre de Don Miguel, Navasfrias. 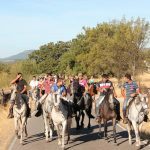 A revolera appreciates the cooperation of the City of Valverde del Fresno especially Cristina and partners A Revolera who have fought for that reality A Pilgrimage to San Isidro, thanks to Joaquín, Curro. 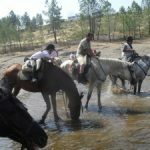 Desde navasfrias.net We hope you enjoy the feast of San Isidro, Revolera thank for having us to spread horse riding.